This is USA condensed version of David Starkey’s Monarchy Series. 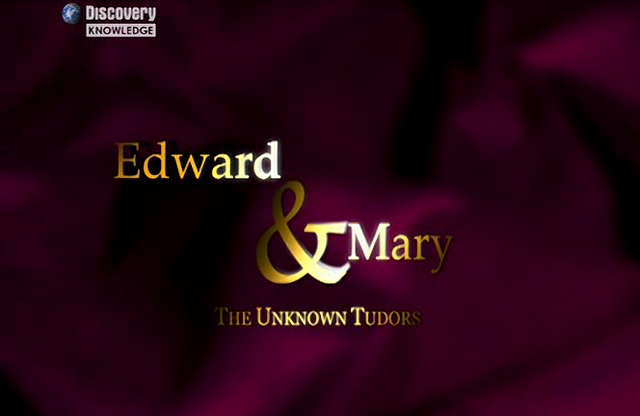 In this version the 6 episode Series 1 and 5 episode Series 2 have been condensed into 6 episodes of a single series. Below is description of the 6 USA version episodes. The English Crown is one of the oldest surviving governing institutions in the world. 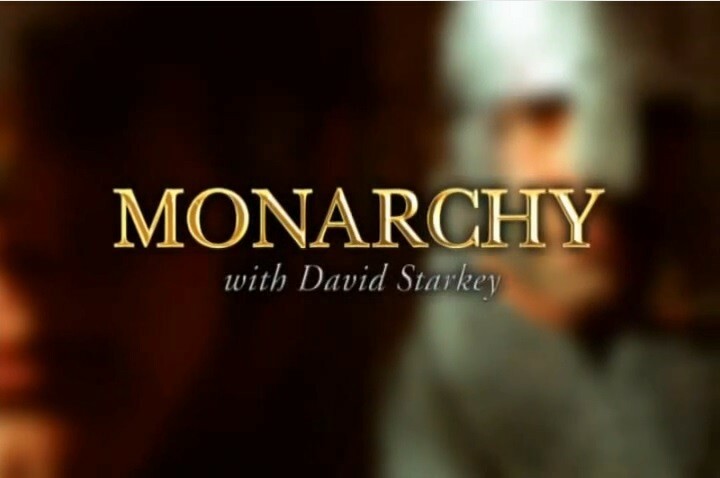 Hosted by Dr. David Starkey this documentary presents the complete history of British royal rule from the Dark Ages to the early 20th century. Filmed on location, it’s a vivid tapestry of bloodshed, power, and passion. Episode 2 Medieval Monarchs – Charismatic and commanding, Henry II clashes with his former friend Thomas Becket, opening a rift with Rome. His line extends through Richard the Lionheart, who bankrolls the Crusades, John, who signs the Magna Carta, Edward I, Hammer of the Scots, whom moviegoers know from Braveheart, and eventually Henry V, Shakespeare’s hero, who turns his attention to conquest.